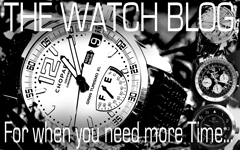 MINI Press Release. 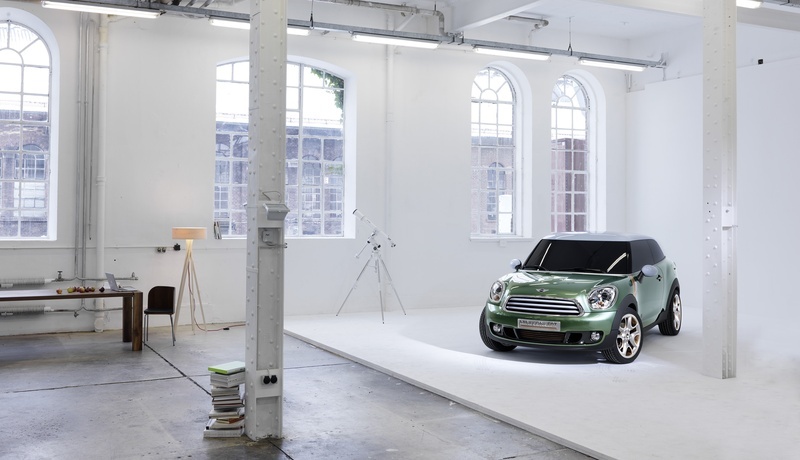 A new MINI design concept will make its debut at the North American International Auto Show (NAIAS) which will be held between January 10 and 23, 2011. 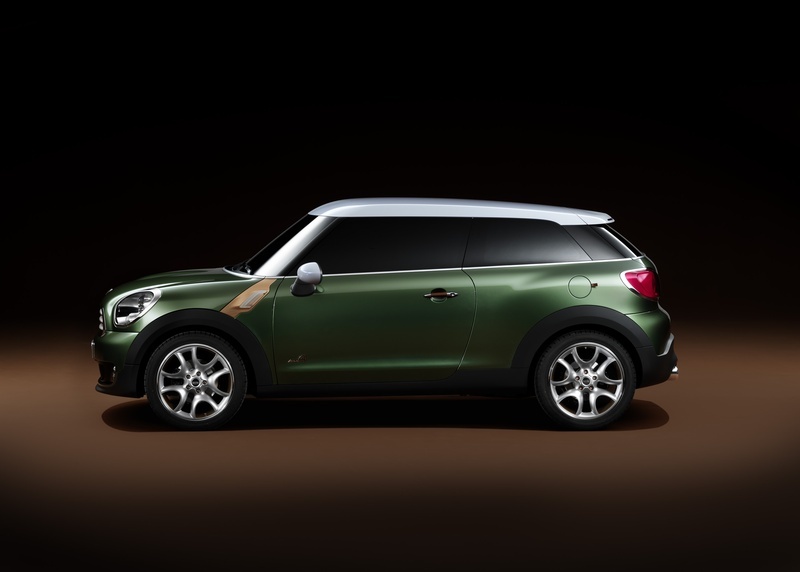 The MINI Paceman Concept is the first Sports Activity Coupé in the premium small segment of the market. “In contrast to the more vertical design of the MINI Countryman, we’ve given the MINI Paceman Concept a horizontal emphasis and accentuated the width of the car rather more to underline the powerful appearance of the study” explained Marcus Syring, Head of MINI Exterior Design. 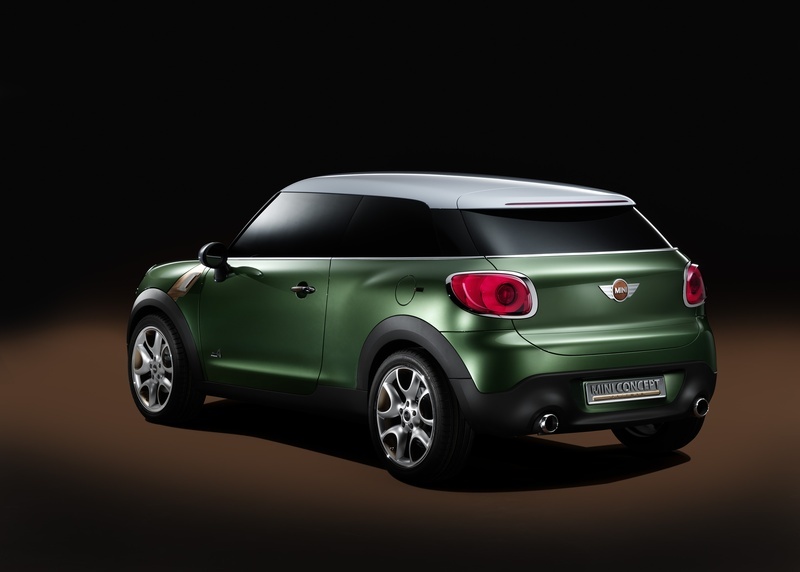 A new interpretation of the classic coupé design has given the MINI Paceman Concept a distinctive coupé tail that complements the athletic character of the car Loading …. New rear lights positioned at the outer edges of the broad, muscular rear wings underline the dominance of horizontal lines, which run parallel to one another and emphasise the wide track of the rear axle. 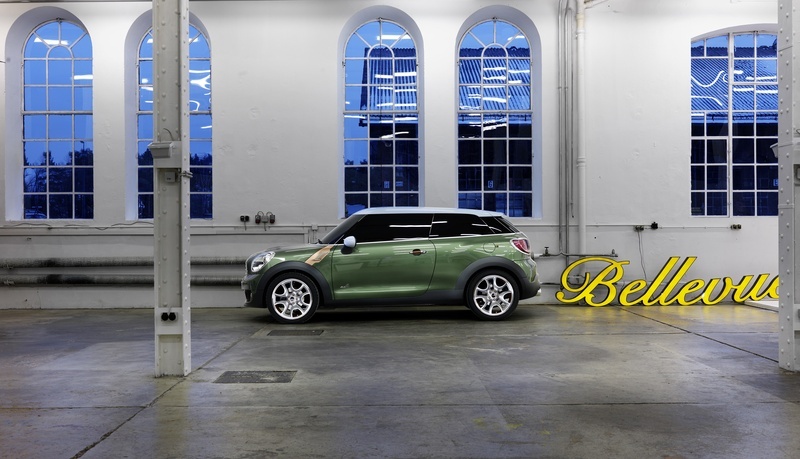 “With the MINI Countryman having already opened up a fascinating new avenue in the expansion of the brand family, the designers are now tapping into the potential of its state-of-the-art drive technology and flexible space concept to develop additional market opportunities in a coupé sibling” explained Jochen Goller. 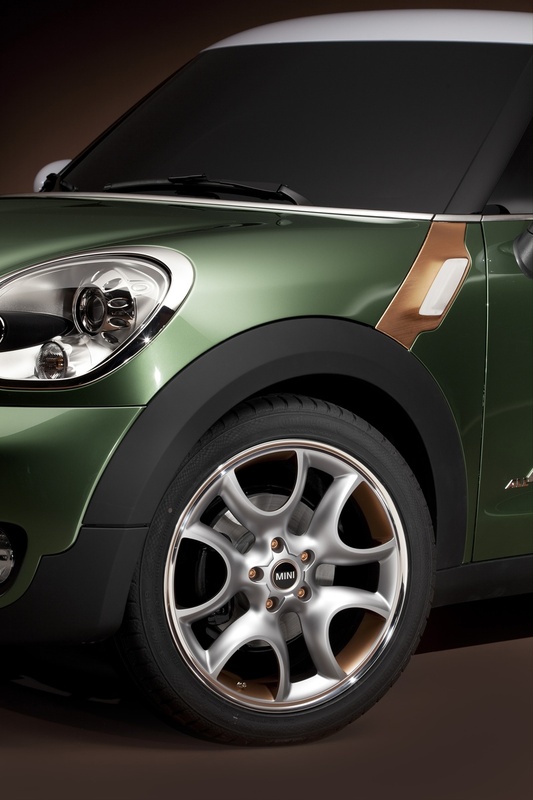 “The MINI Paceman Concept aims to deliver a particularly emotional driving experience and demonstrates this ability in a style typical of the brand. I believe we are offering clear evidence of how totally new vehicle concepts can still be developed through unconventional creativity” he concluded. For our money this is MINIs response to the Range Rover Evoque and as such it’s on the right lines to be a winner in a niche market – a pretty Countryman? 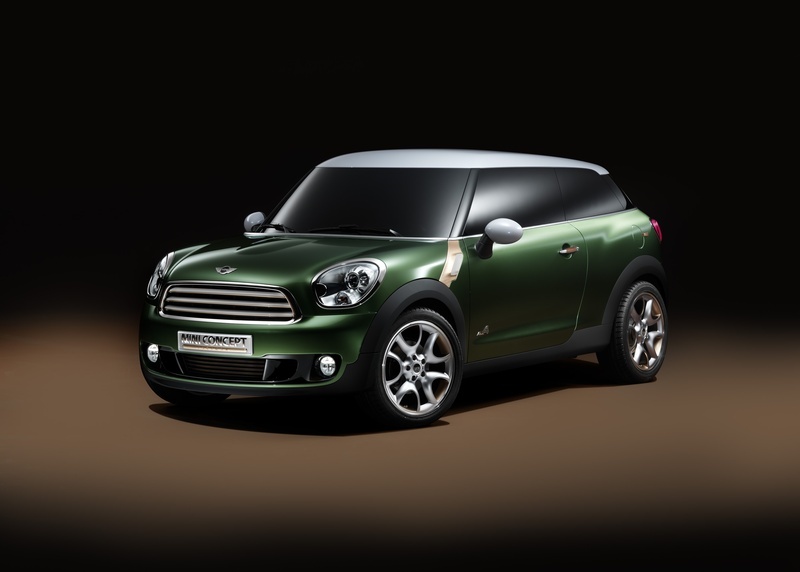 Categories: Car Of The Week, MINI | Tags: MINI, MINI Paceman | Permalink.